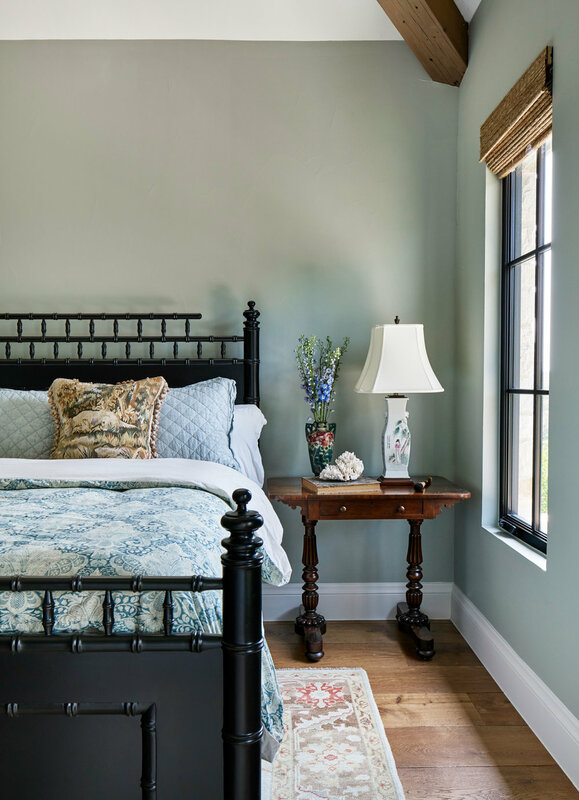 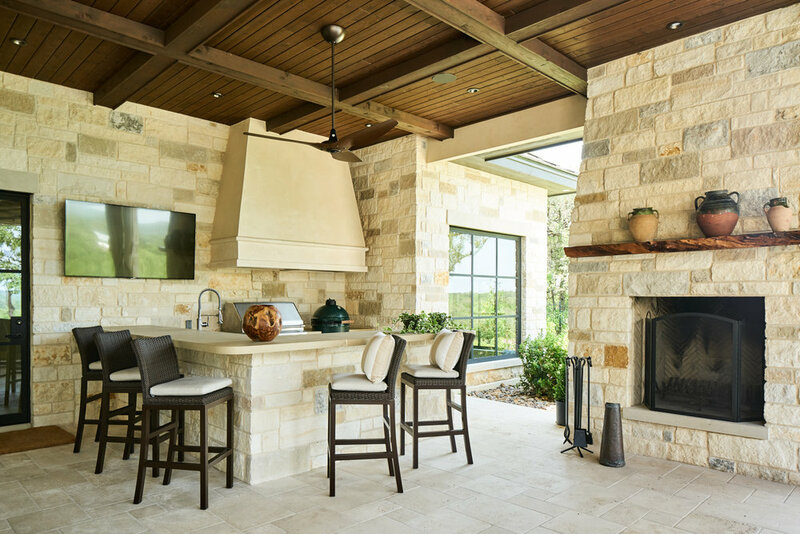 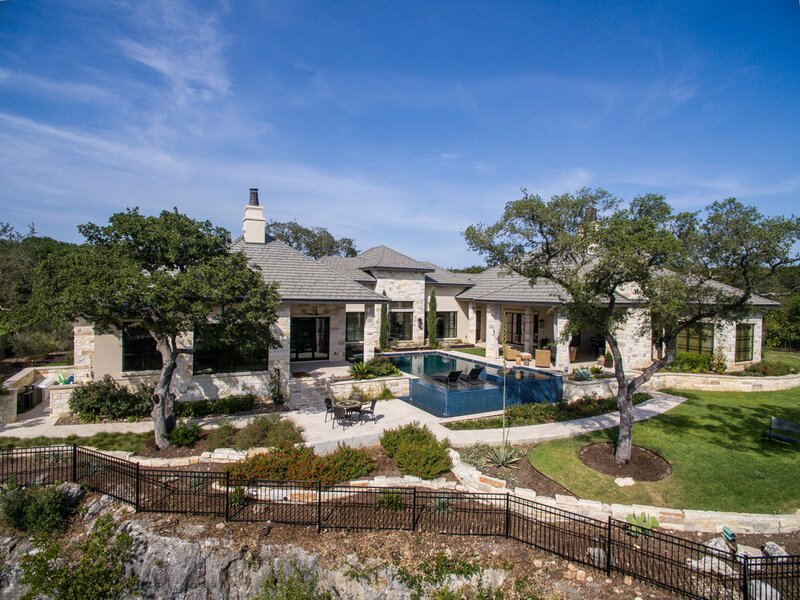 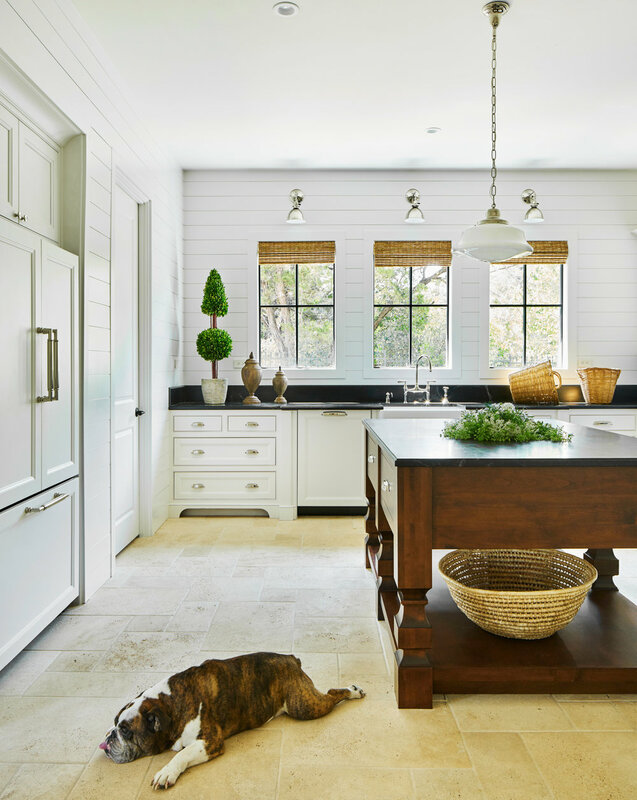 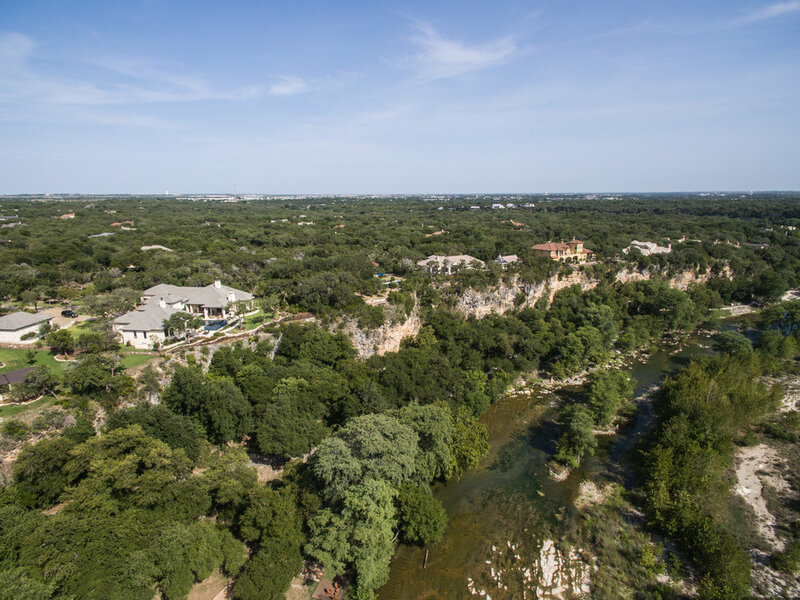 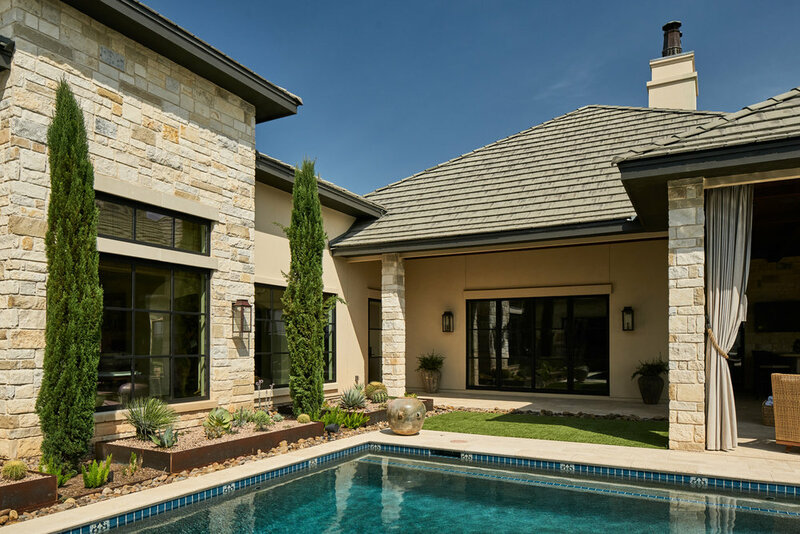 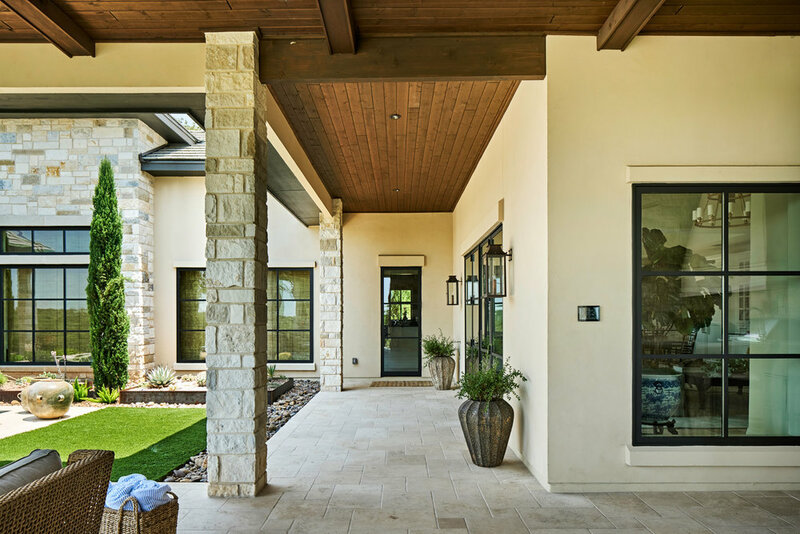 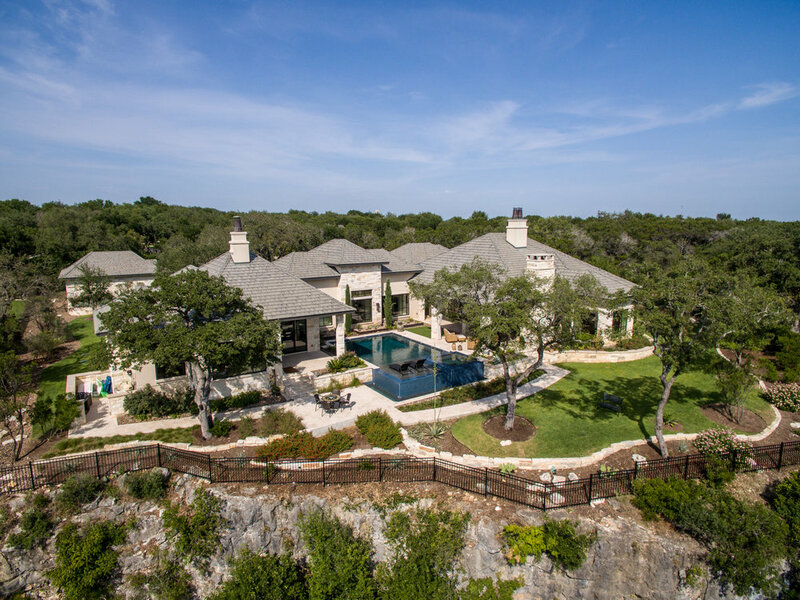 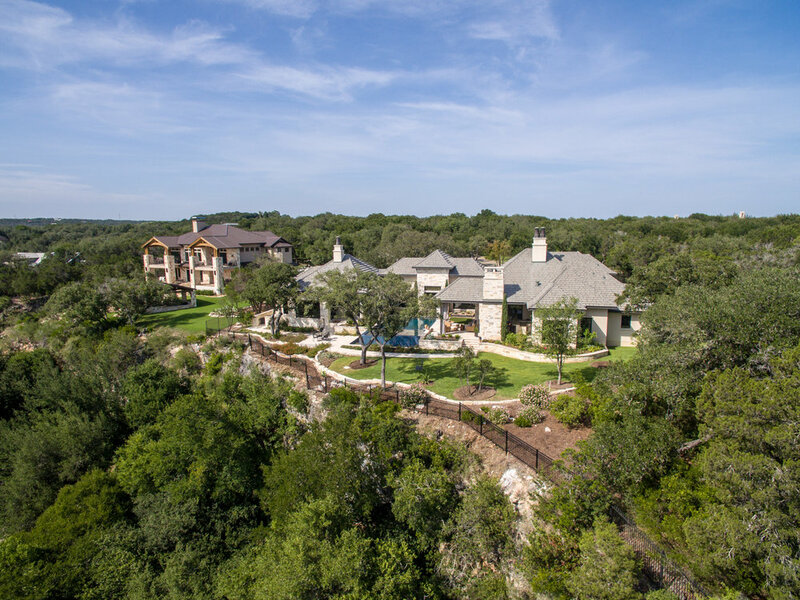 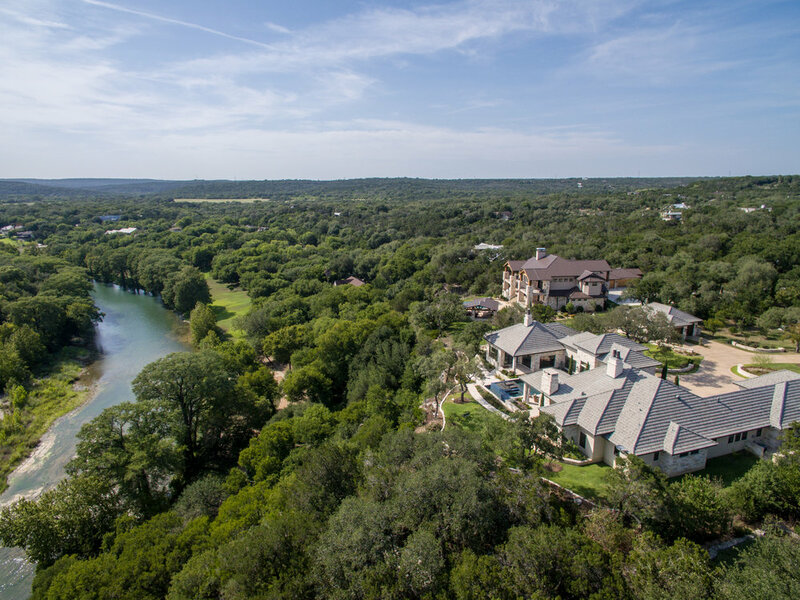 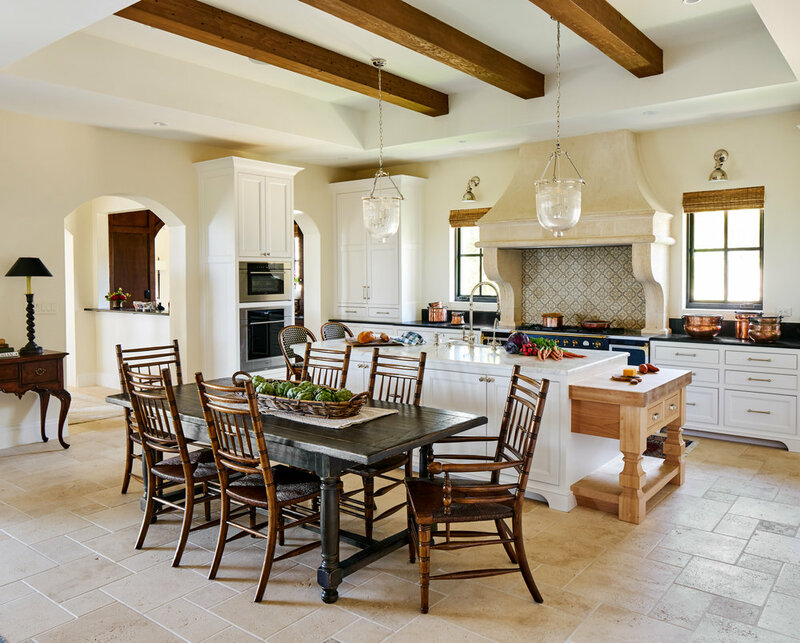 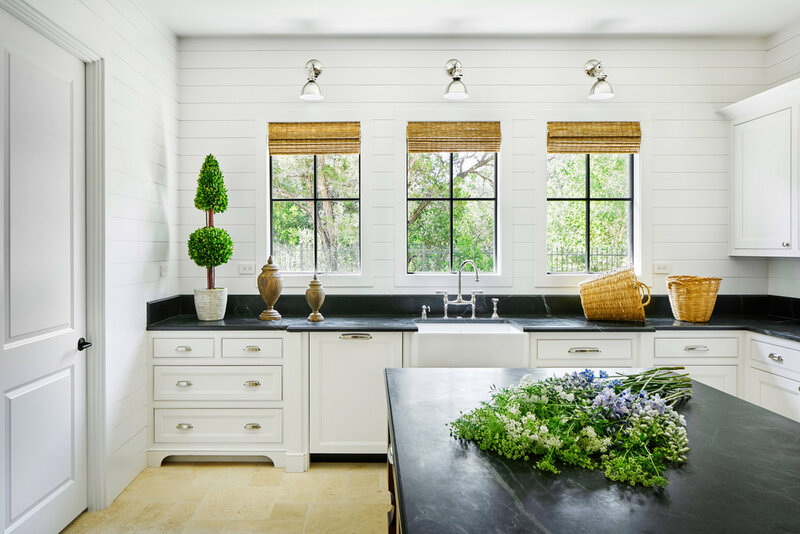 Perched above the Guadalupe River in Gruene, TX, this 5360 square foot home offers luxury living at it's finest. 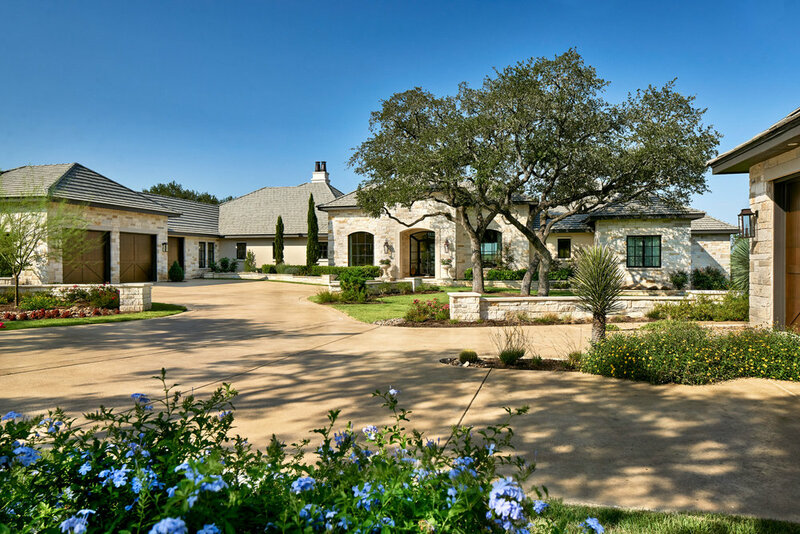 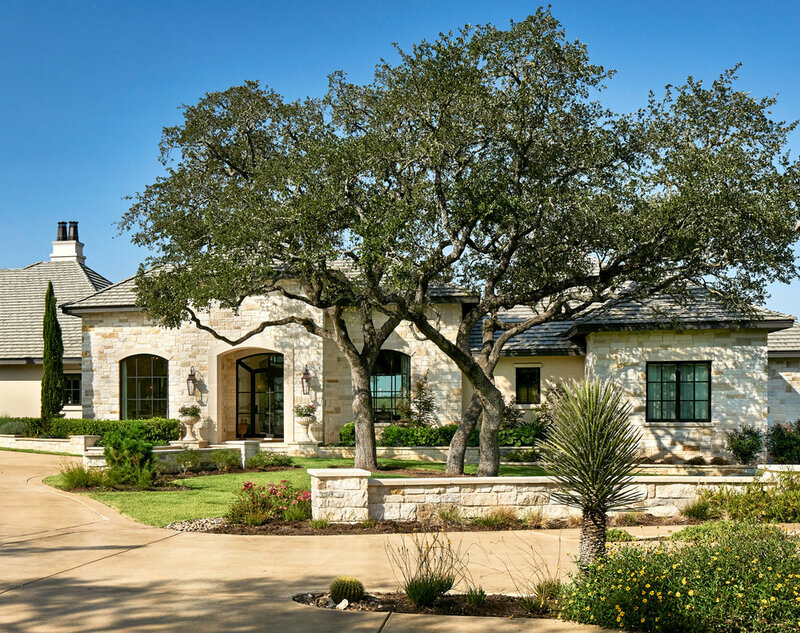 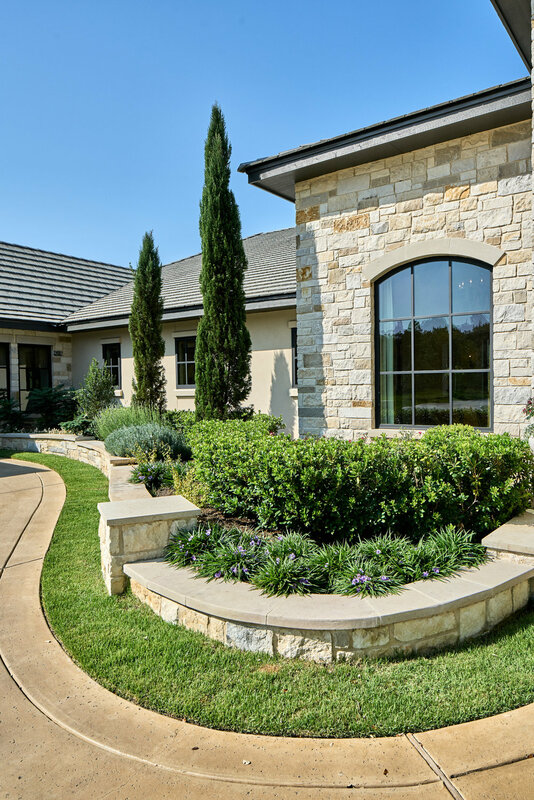 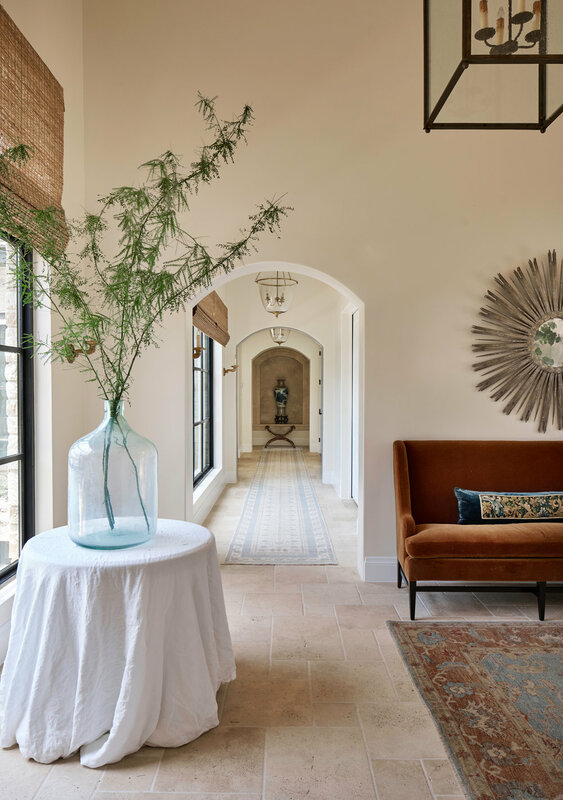 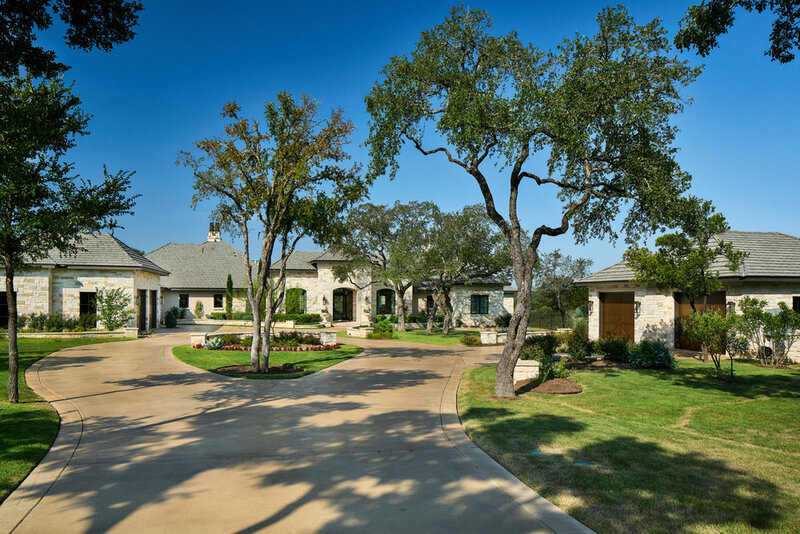 Meticulously landscaped, the grand entrance to the property is lined with mature oaks and unparalleled stone work. 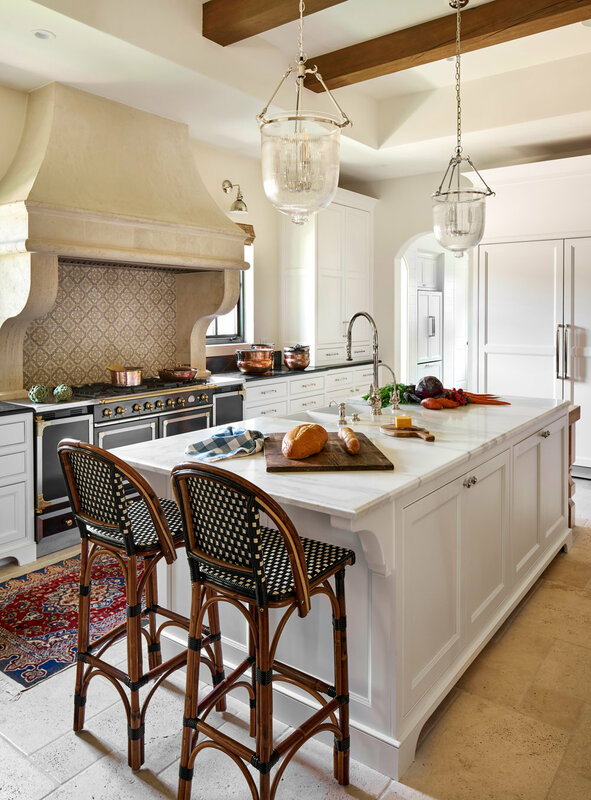 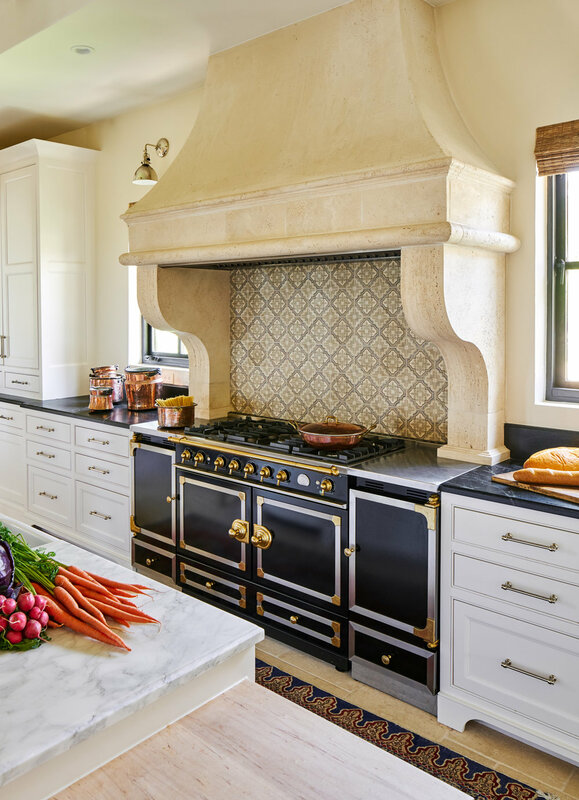 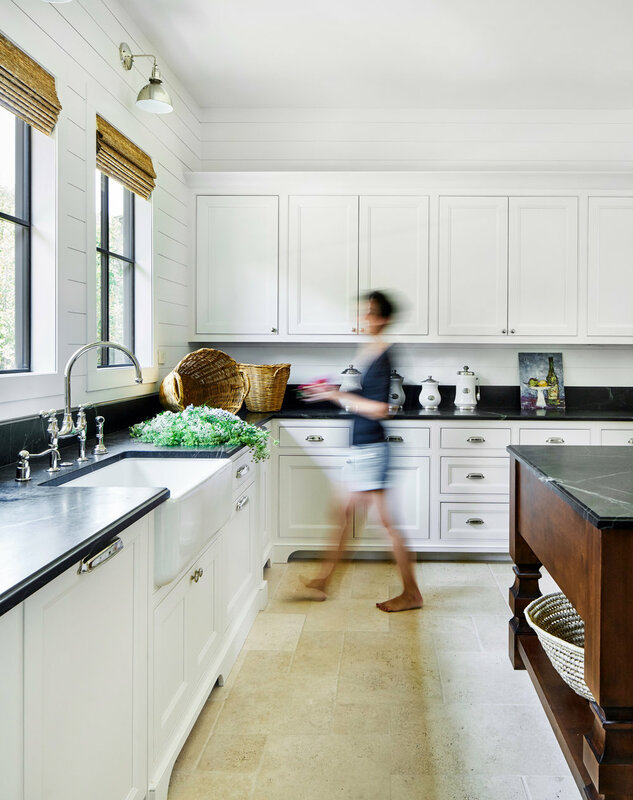 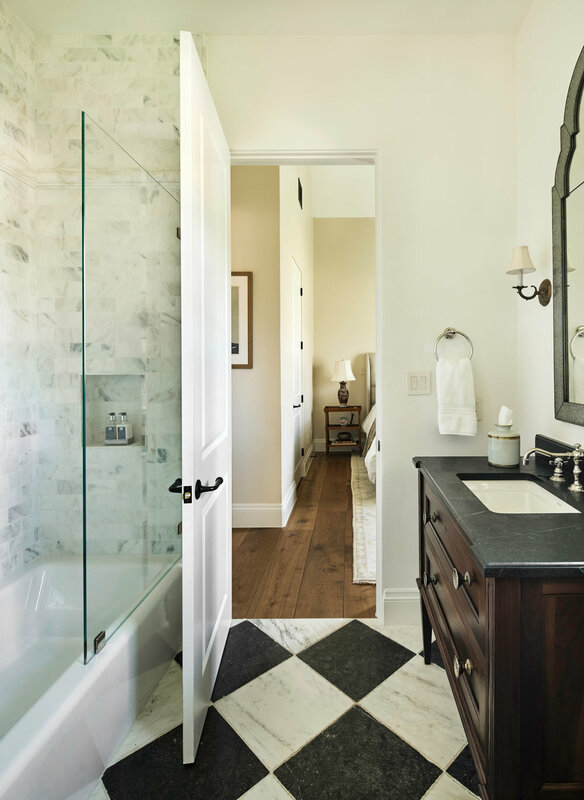 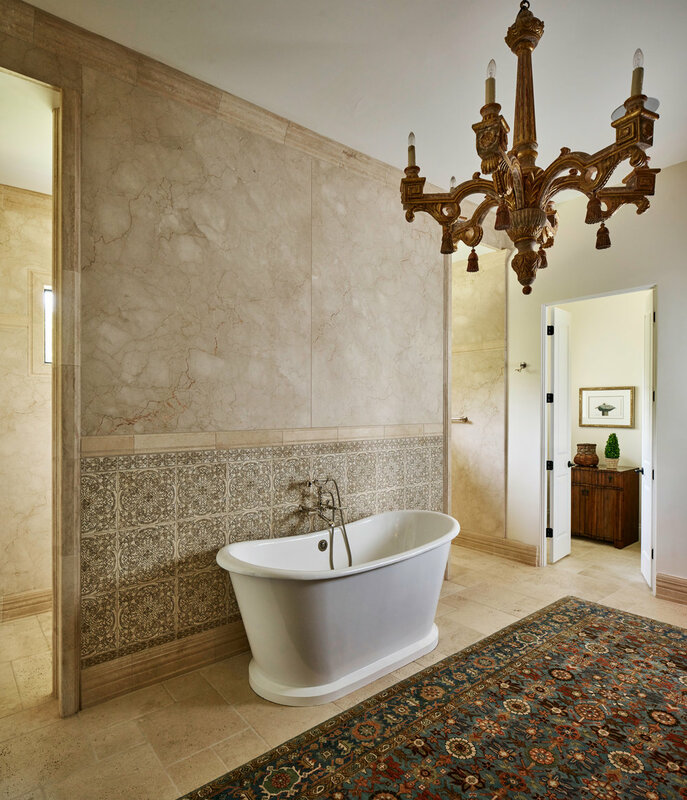 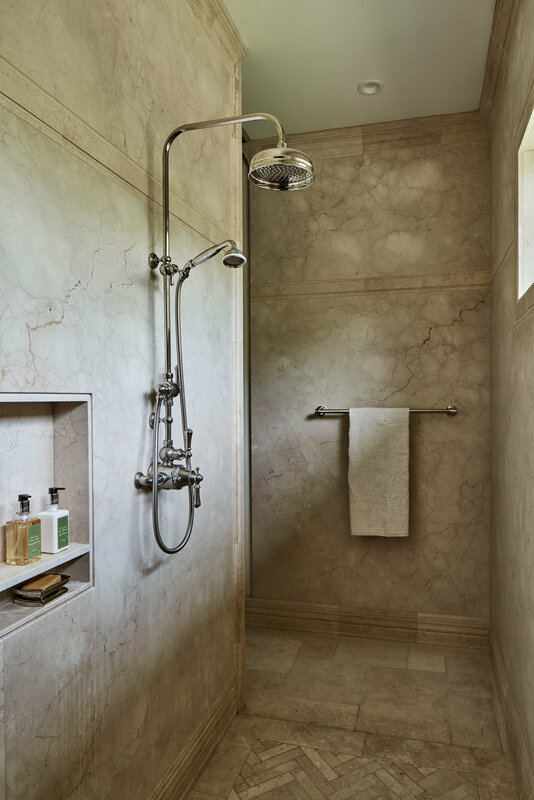 Inside amenities include top of the line appliances and artisan materials.